Sometimes we need to keep track of friends and family. Perhaps we’re waiting for them to arrive, or meeting them in a busy city centre. 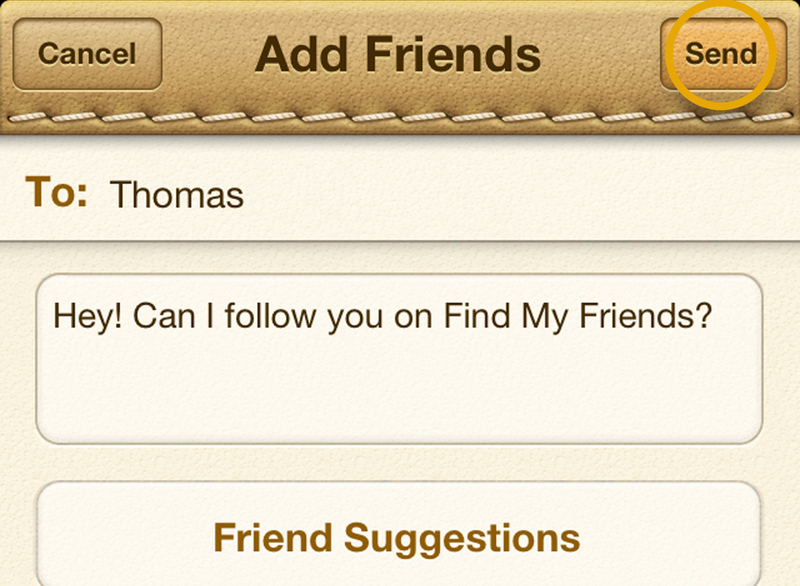 iPhone makes it easy to find and meet with friends via the magical Find My Friends app. 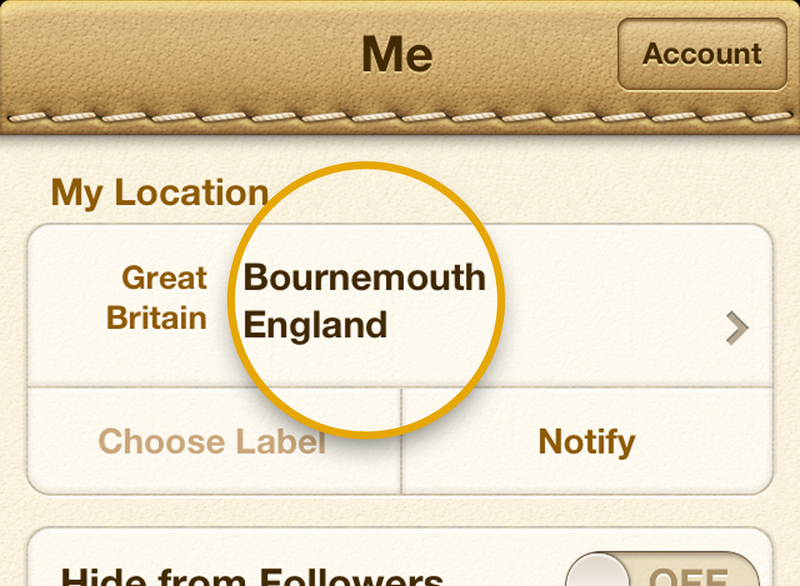 Open the Find My Friends app from your iPhone’s home screen, then log in using your Apple ID. If this is the first time you’ve opened the app you’ll need to agree that Find My Friends can send you Push Notifications and use Location Sharing. Now let’s add some friends and contacts for you to follow. Tap the Add Friends button, then enter the email address or name of a contact. 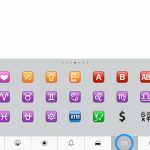 Next, tap the Send button to send them an invitation. Your friend will appear in the Friends list on the left-side of the screen, but you won’t be able to follow them until they’ve accepted your invitation. Tap the Me button at the bottom of the screen. You’ll see your current location overlaid on a map with a few details beneath. You can hide yourself from others by toggling the Hide from Followers switch in the left-hand pane. You can get directions to your friends location by tapping their pin then tapping Directions. 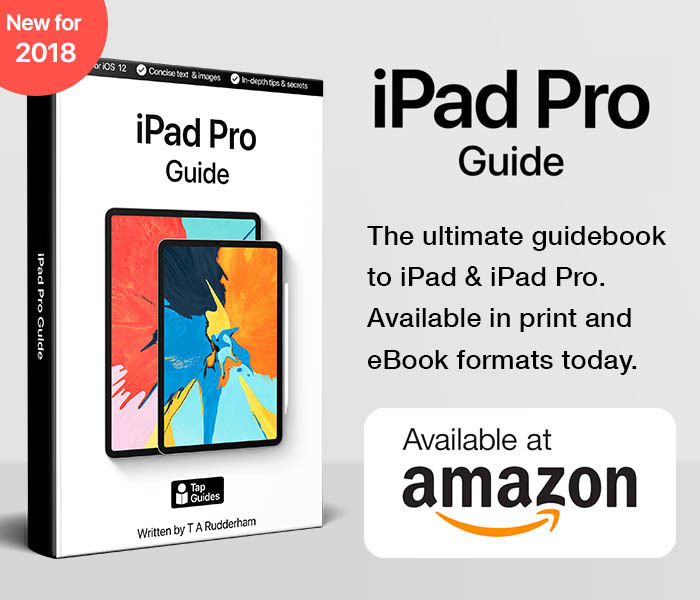 This will open the Maps app and work out a route. 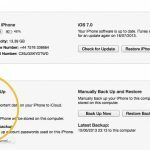 You can also FaceTime a friend, call them and send an email. 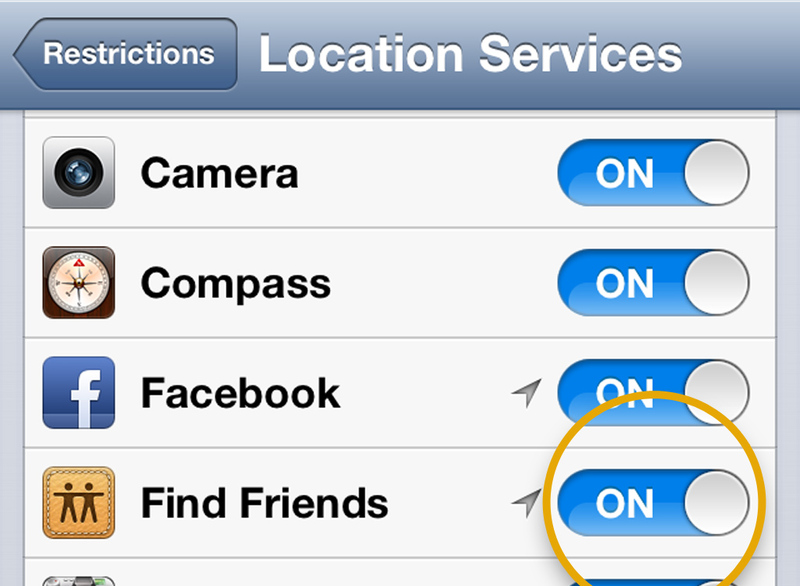 To prevent youngsters from sharing their location with others, open the Settings app, tap the General button, select Restrictions, then tap Enable Changes. Enter a 4 digit number to act as your security code, then tap the Locations Services button. 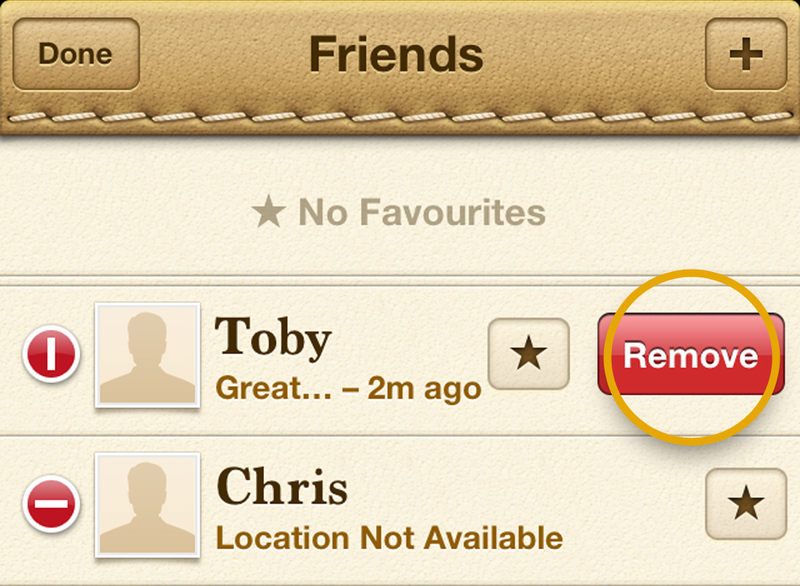 You can now turn off location settings in Find My Friends by toggling the Find Friends switch. You can remove friends at any time by tapping the Edit button in the top left corner of the screen, tapping the small red pin that appears by their name, then the Delete button.